We have detected that you are visiting from North America. We highly recommend that you visit our dedicated USA/Canada server at https://www.glideworkflow.com. The site you are reading is designed for European users. Consistently exceed client service expectations. Complete workflow visibility for your team saves time. Standardise procedures to get it right first time. Automate client and team communications. Glide comprehensively modernises workflow management in the Accounting firm, allowing your team to focus on more productive activities. Infinitely configurable, you can mould Glide to your existing processes. Numerous automation tools further boost productivity. Glide's own Time and Scheduler modules provide even more Practice Management tools orientated around your workflow systems. One thing I can say that I love about your company is the customer service you provide, it really is impeccable, so thank you very much. Once you understand that jobs create themselves, you realise you can just focus on something else. I have accounts jobs creating a month before year end so I can ensure I call at the right moment. I check my dashboard each day, nothing can creep through. Our highly configurable workflow system is the core of Glide. All other features build upon this. Our workflow engine is built for Accounting firms, with our highly configurable approach you can be sure we'll fit to you business process, not vice verse. Our profession is risky, ensure procedures are adhered to at all times. Offering flexibility where needed Glide ensures that no key steps are missed. Most of our work is recurring so don't rely on a human to identify and start a workflow, with Glide this is fully automated. 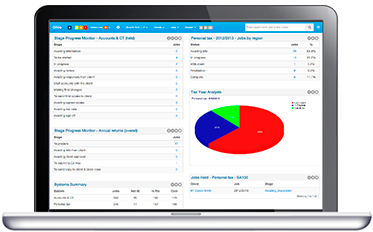 Give every member of your team multiple, fully customisable, graphical dashboards so they see exactly what they need to see. Our comprehensive target date system allows firms to ensure work is completed in a client friendly timeframe, driving down average turnaround times and improving efficiency. 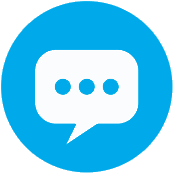 Automate communications with your clients to remind them of key milestones. Glide provides a template editor so that you can automatically send highly configured messages to clients, referring to all data within Glide including workflow dates and deadlines. Send messages in bulk to chase up information to reduce to cost of these time sapping activities. 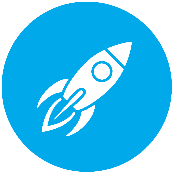 Monitor client profitability with Glide Time. Fully integrated with Glide, this module provides fast time recording and billing options for both time based and value billed clients. 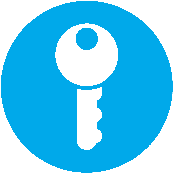 Fully integrated with the Xero Accounting system. A visual staff planner that allows you to allocate staff to your Glide clients, jobs and other activities. 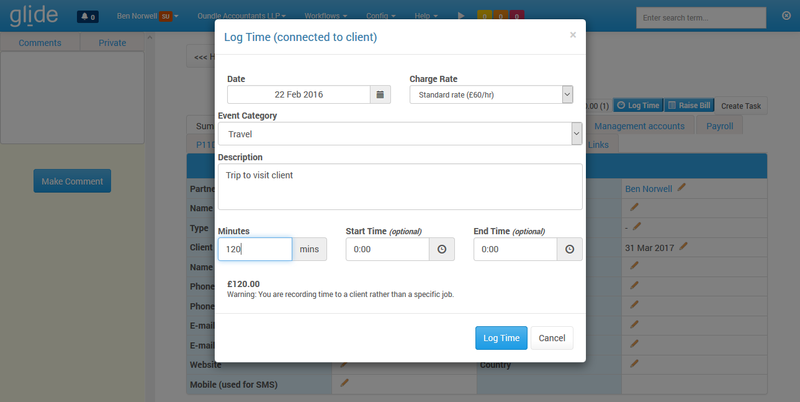 Allocate time quickly using the drag and drop approach then lock bookings to avoid conflicts. Simple drag and drop staff allocation. Glide has a range of integrations with cloud tools and can connect to Digita and CCH. 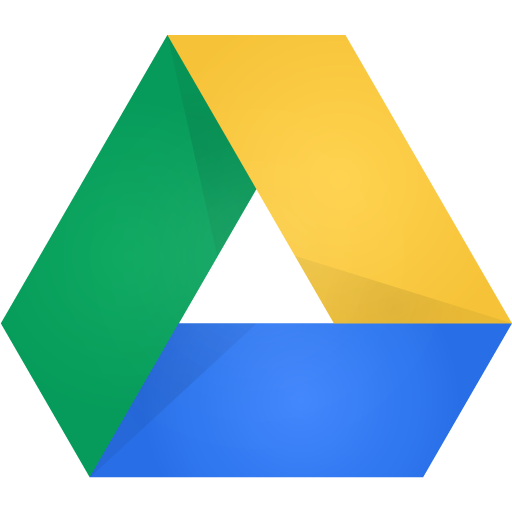 Store files and documents against your Glide clients and jobs with out Google Drive integration. 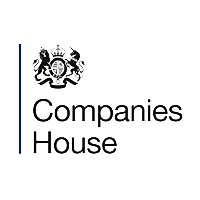 Use you clients' Company numbers to obtain key info via the Companies House API when setting up clients. Glide and Glide Time are fully integrated with Xero. We also have a range of PMS connectors for CCH and Digita systems. Use a fully functional Glide system free of charge for 30 days.